Dr. Marshall Faintich is an astronomer by training, a cartographer by trade, and a student of ornithology, numismatics, archaeology, and history. Marshall received his BS in Applied Mathematics from the University of Missouri at Rolla, and his MS and PhD in Astronomy from the University of Illinois. He is a past birding activity manager for the Rockfish Valley Trail, the author of A Photographic Guide to the Birds of Wintergreen, and is listed in the Virginia Society of Ornithology’s Speakers Directory. 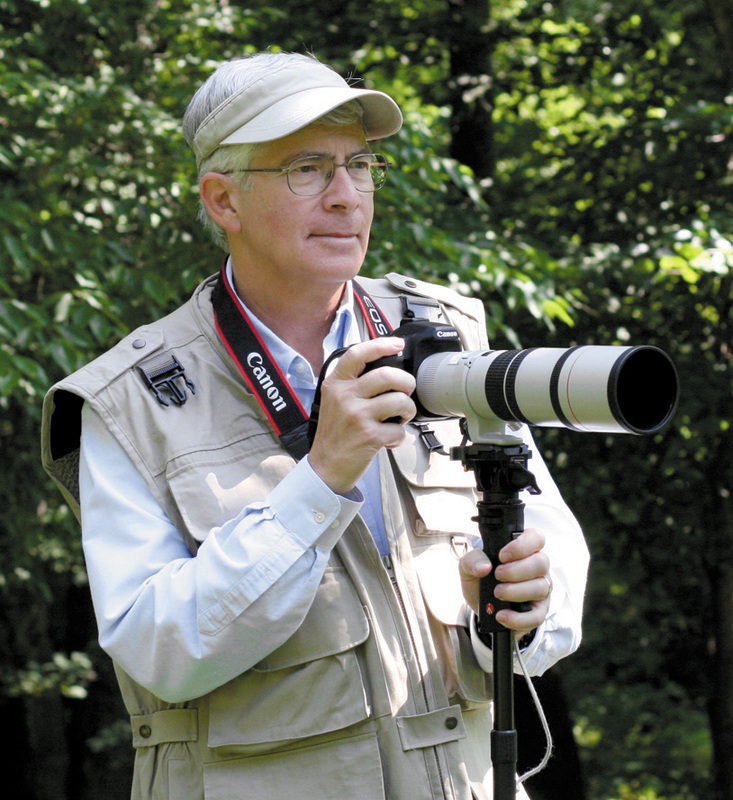 His wildlife photos have appeared in newspapers, magazines, web sites, government reports and presentations, and on wildlife and birding trail signs in Virginia and Maryland. His own web site contains more than 8,000 of his wildlife photos, and gets about 3 million hits per year from visitors in more than 80 countries around the world. His work history includes satellite system studies, astrodynamics, remote sensing, digital cartography, and digital information analysis. He was a member of several NASA working groups, and is a past National Director of the American Cartographic Association. He is the author of more than sixty technical papers, several magazine articles, and two books.